Lisa Waller is a Senior Lecturer in Journalism at Deakin University, Australia. 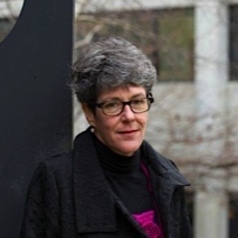 Her current research interests include Media and Indigenous Policy in Australia, research methodologies for journalism, media representation and the legal system, as well as regional and rural news media. Lisa has a background in print journalism and writes about her research from time to time for mainstream publications.